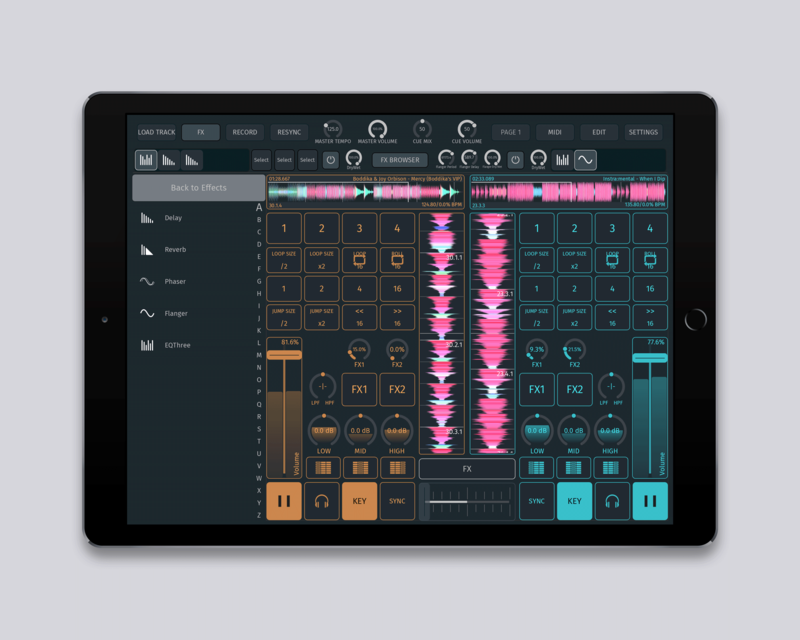 Finally, the iOS app we designed together with Zerodebug, responsible for such wonderful apps like Modstep and touchAble, is out. 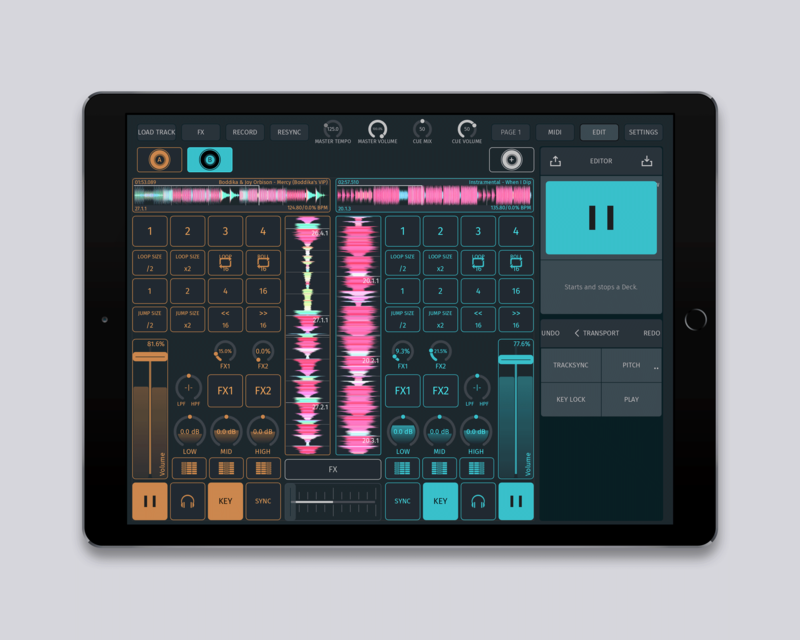 We are super happy to have been part of this fantastic project and being responsible for the whole UX, UI and Logo Design for this fully customizable DJ app. 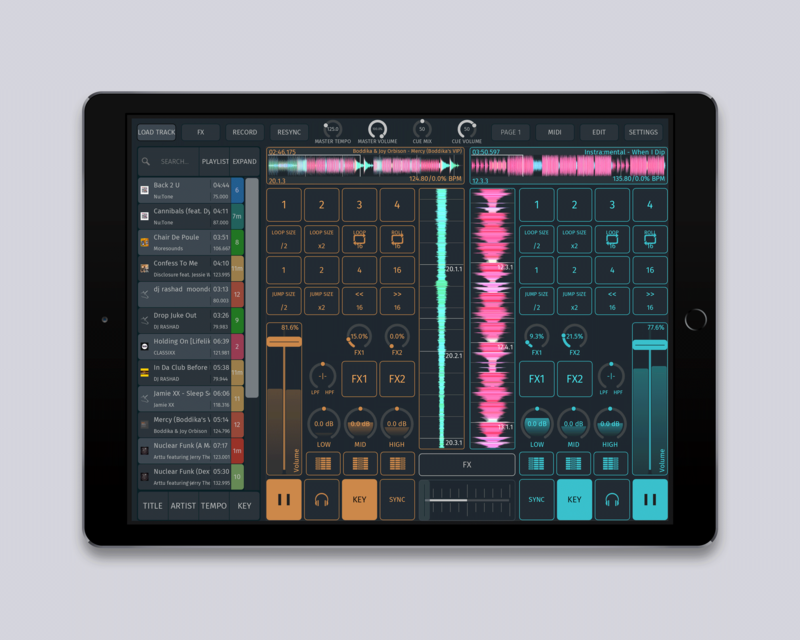 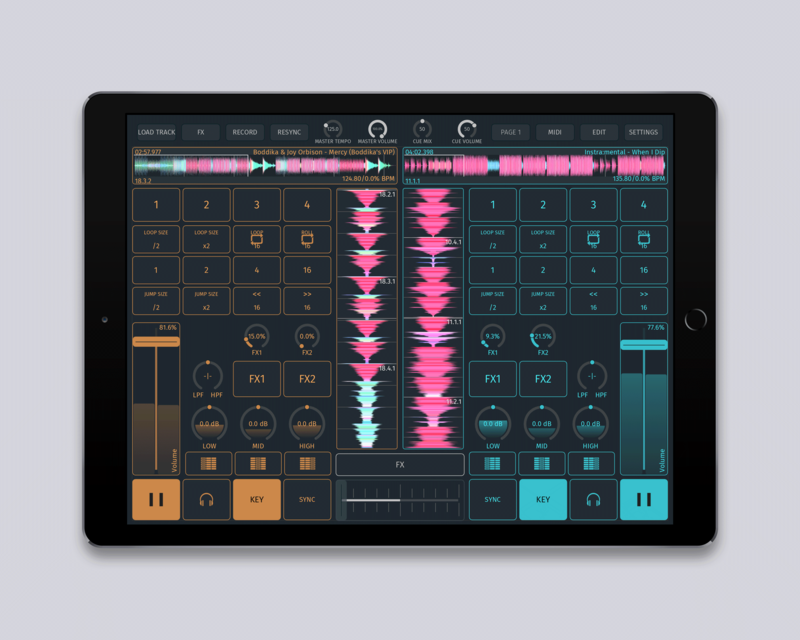 Soda app for iOS is the first DJ app that is whatever you want it to be – with fully customizable interfaces, powerful specs, AU plug-ins, and Ableton Link.